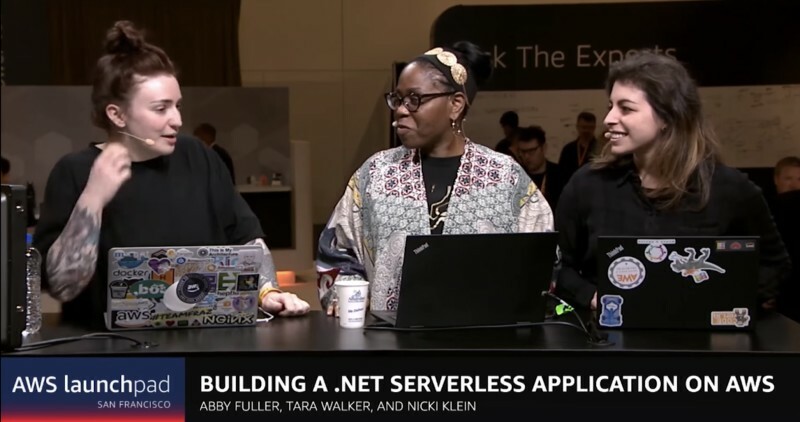 ▶ Building a .NET Serverless Application on AWS — A 28 minute talk on how to use .NET Core to create a serverless application on Amazon Web Services. 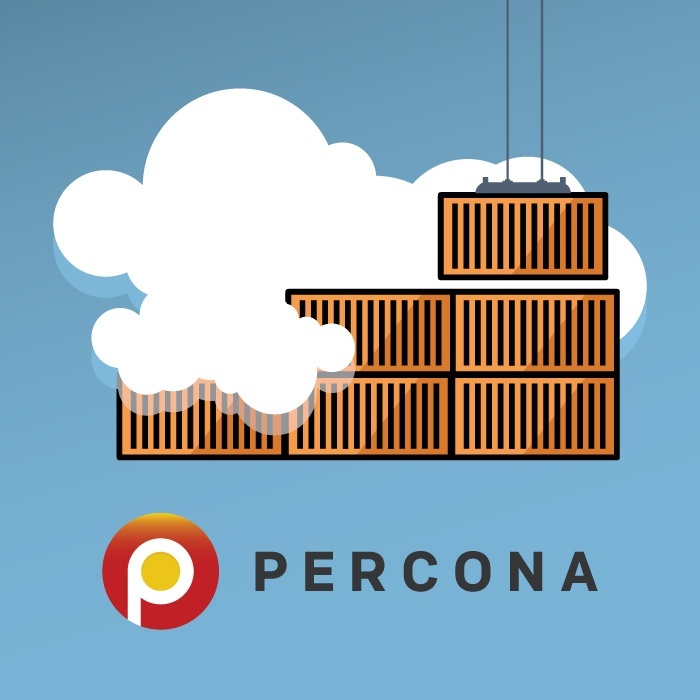 Percona Announces New Cloud and Container Partners — Partnerships with Microsoft and Mesosphere make it easier to ensure optimal performance. AWS Lambda: Driven by The Laggards? — Some interesting analysis based around a chat with Stackery where it’s suggested serverless is being “driven by tech laggards” and this isn’t a bad thing. How to Build a Serverless App with S3 and Lambda in 15 Minutes — Bring some server side-esque functionality to a static site hosted on S3. Serverless Survey: Faster Delivery, Fewer Hours, and Smaller Bills — 19 companies took part in a serverless survey and they’ve been seeing significant benefits. Event: Serverlessconf San Francisco 2018 – July 29-August 1 — Serverlessconf will have its first showing in San Francisco this July. An Advanced AWS Lambda Tutorial for AWS Cloud9 — Cloud9 is a Web-based IDE now owned by Amazon. How to Manage Canary Deployments on AWS Lambda with the Serverless Framework — A walkthrough of a new plugin for Serverless (the framework) to use Lambda’s traffic shifting feature to test new versions of functions. Building a Crypto Wallet Balance API to Use with Google Spreadsheets — A really cool use of serverless - driving the content of a Google Sheet.